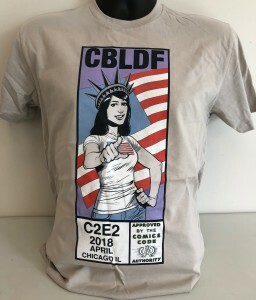 Brand-New C2E2 2018 Shirts Now Available! 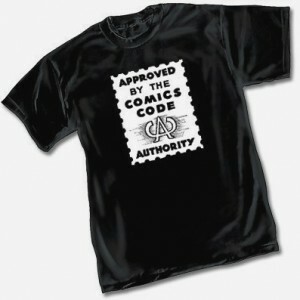 Out-of-Print CBLDF T-shirts Now on Threadless! 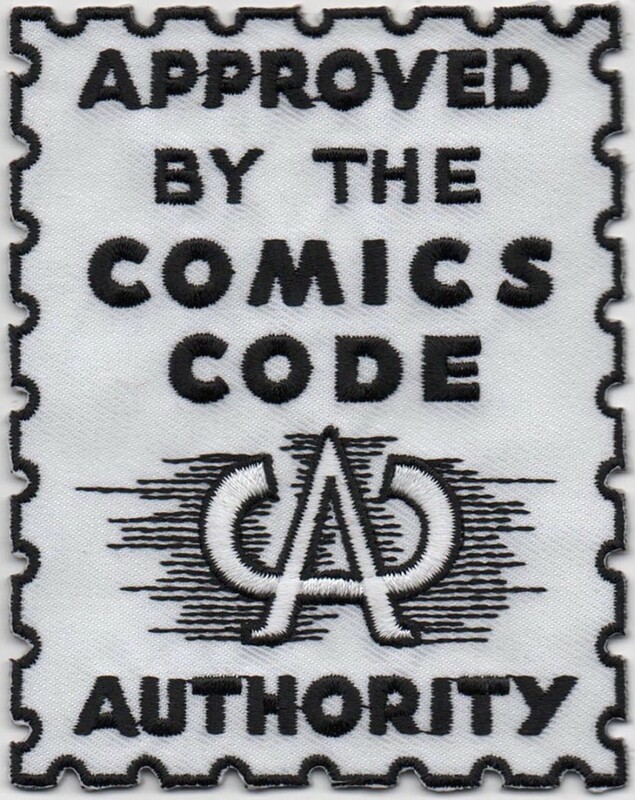 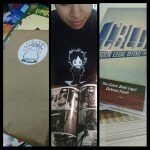 Cool Down in Hot Weather With the CBLDF T-Shirt BLOWOUT This August!